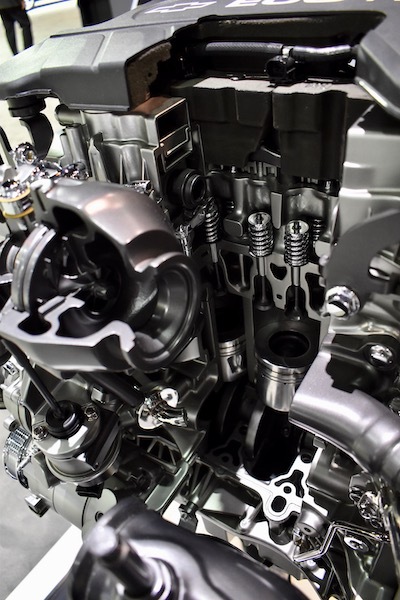 Have a look at the glorious guts of Nissan's VC-Turbo or Cadillac's new Blackwing V-8. 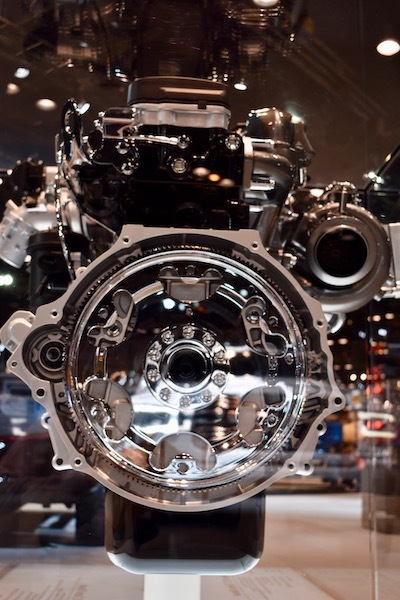 Cars are neat, but they aren't the only thing worth displaying when you’re at a major event like the Chicago Auto Show. 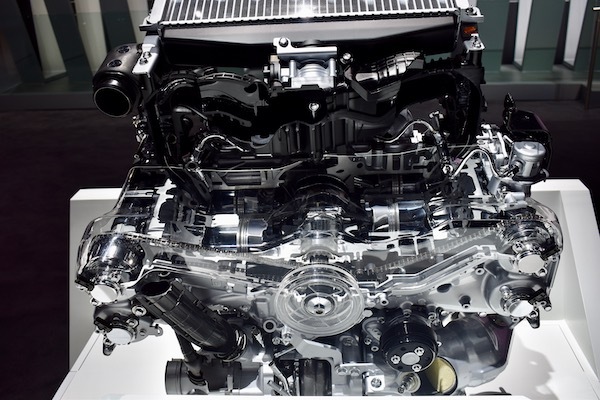 As marvels of engineering, modern engines would be equally worthy of exhibition, even without being vivisected and polished to a glimmer. 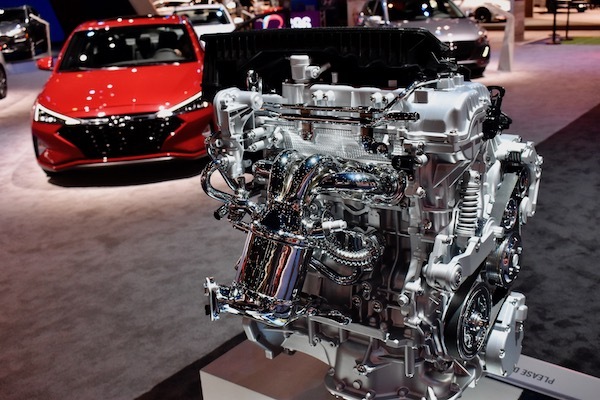 Venerable designs like GM's supercharged, pushrod V-8 share the show floor with clever upstarts like Nissan's variable-compression VC-Turbo engine, and Hyundai's Nexo Fuel Cell Stack, which only gets stranger the longer you look at it. 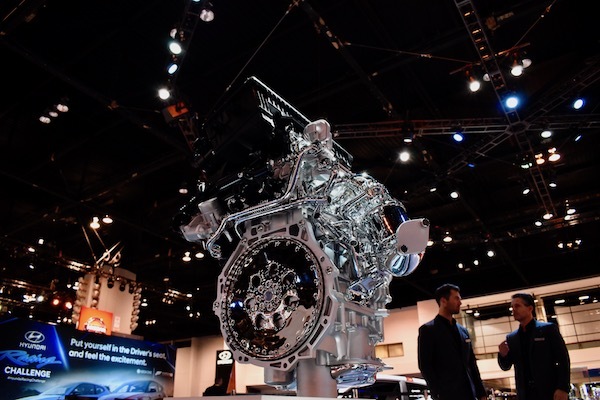 Below are the 10 engines The Drive considers the most interesting on show in Chicago—we'll start small, and put the biggest engines last. 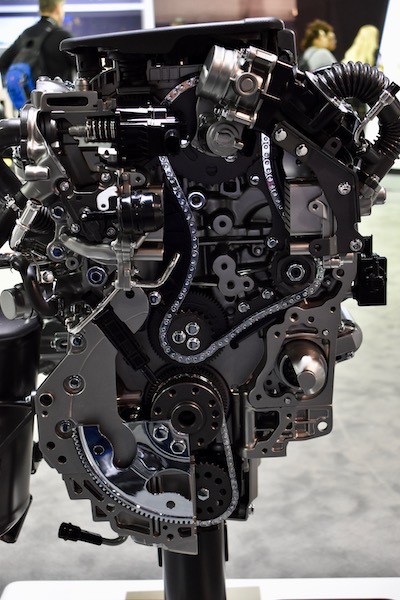 Important Specs: 161 horsepower (hp), 291 pound-feet (lb-ft) of torque, zero CO2 emissions. What's Interesting: Explained simply, this fuel cell combines hydrogen with oxygen in the air to produce electricity for propulsion, and its only waste product is water. 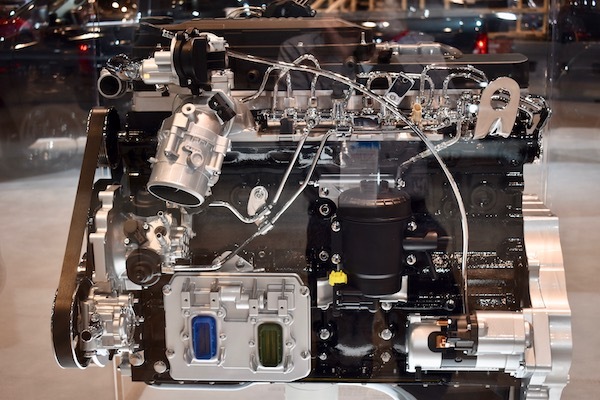 In the hydrogen-powered Hyundai Nexo, it can go an estimated 380 miles on a fill-up, but hydrogen stations are rare in the U.S., so the Nexo is sold in only a few regions across the country. 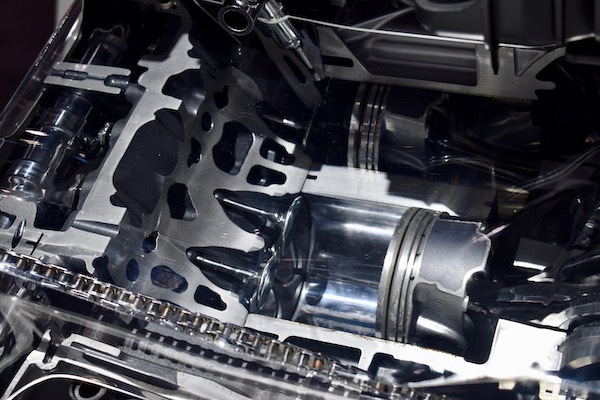 Important Specs: 1.6-liter, naturally aspirated inline-four, up to 139 hp and 195 lb-ft, 57 miles per gallon, 40 percent thermal efficiency. What's Interesting: It may be the humble powerplant of an economy car, but everything about the 1.6 GDI is modern. 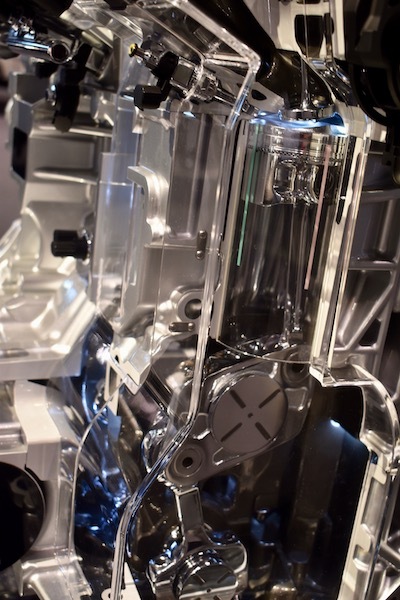 has an electric motor to increase power and efficiency, its block and cylinder head are aluminum to keep weight down, and it uses the clever Atkinson cycle to extract every joule from its fuel. That means 40 percent thermal efficiency, which in simple terms means 40 percent of total combustion energy is harnessed for propulsion. General Motors LH7 "Whisper Diesel"
Important Specs: 1.6-liter, turbocharged inline-four, 137 hp, 240 lb-ft.
What's Interesting: GM's LH7 is primarily seen in overseas Opel products built before the brand's sale to French conglomerate PSA Groupe (comprised of Peugeot, Citroën, DS, Opel, and Vauxhall). 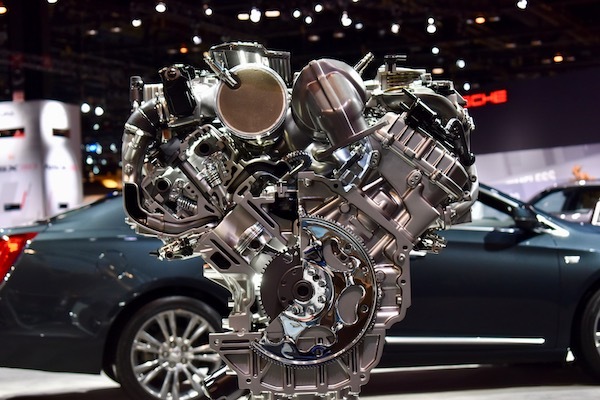 With its short American cameo in a handful of Chevrolet and GMC vehicles between the 2016 and 2018 model years, the LH7 was one of a handful of diesel engines available in passenger cars, and could even be found paired to a six-speed manual transmission in some Cruzes. Important Specs: 2.0-liter, turbocharged inline-four, 268 hp, 280 lb-ft, variable compression ratio between 8:1 and 14:1. 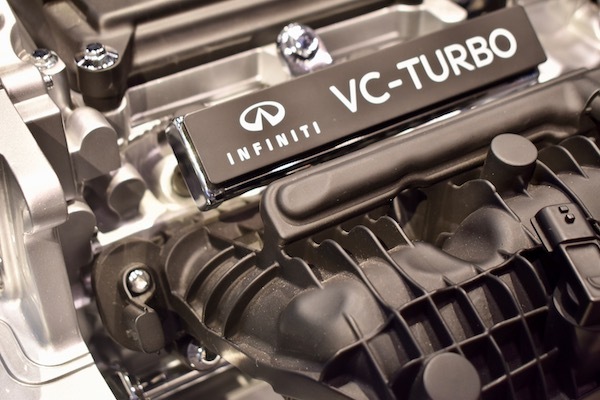 What's Interesting: Nissan's VC-Turbo engine utilizes a complex bottom end to get sports car performance from an economy engine with no anticipated sacrifice to reliability. It does this by switching compression ratios on the fly, depending on what driving conditions require. 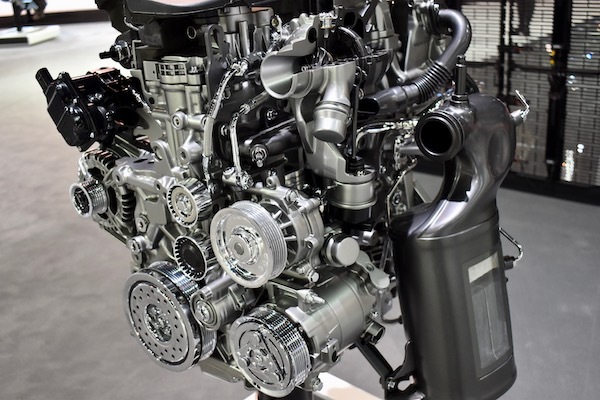 While cruising, the engine sticks with the more efficient 14:1 ratio and an Atkinson cycle, returning plenty of power with minimal investment of fuel. 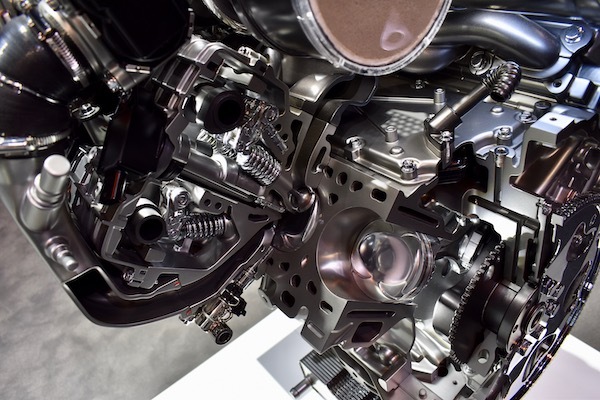 Mat the throttle and the engine switches to a traditional Otto cycle and the 8:1 compression ratio, maximizing power density, but eliminating the risk of detonation common to high-compression turbo engines. 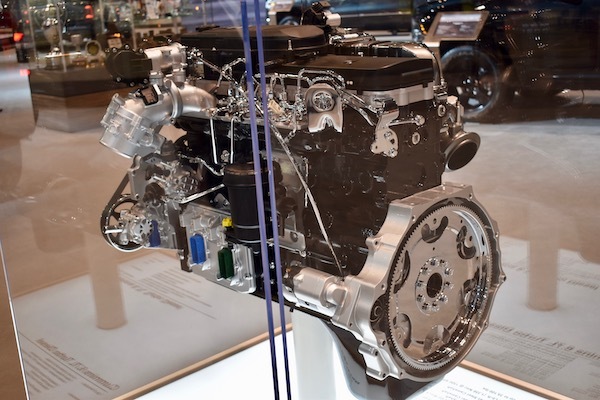 What's Interesting: The FA24 is the most modern engine built by Subaru. It has an aluminum block and heads to minimize weight, but also accelerate warmup. 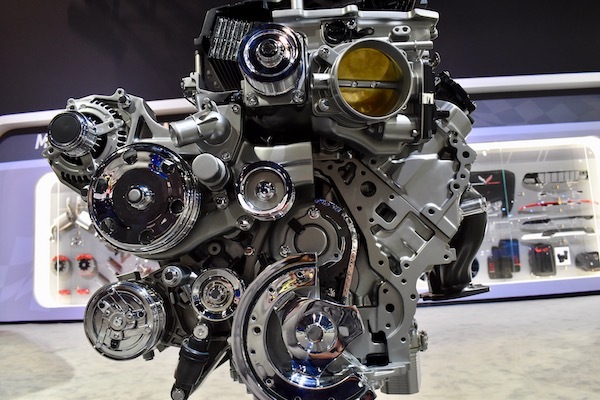 Subaru says it built the FA24 for towing in the Ascent crossover, but its all-aluminum construction and modest performance for its given displacement has led many to believe that it could power future Subaru sports cars like the next BRZ or WRX. 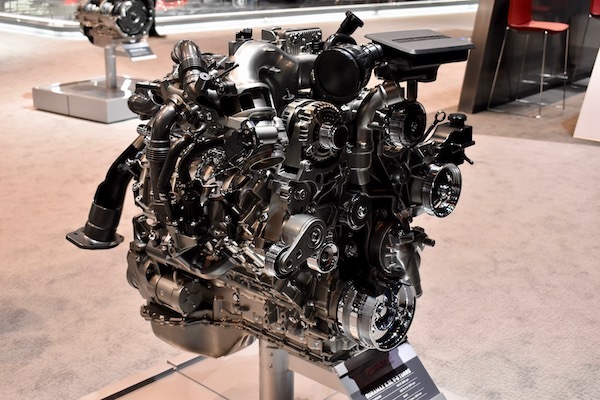 This speculation is further fueled by rumors that the redesigned BRZ will use a 2.4-liter engine, though there will be no way to verify this until the next BRZ's reveal. 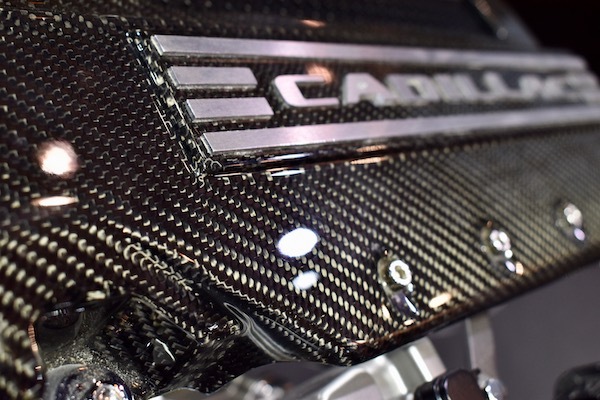 Important Specs: 4.2-liter, twin-turbocharged V-8, 550 hp, 627 lb-ft.
What's Interesting: The Blackwing is the latest in a long line of high-tech, overhead-cam engines available in Cadillac products, but not other GM marques. 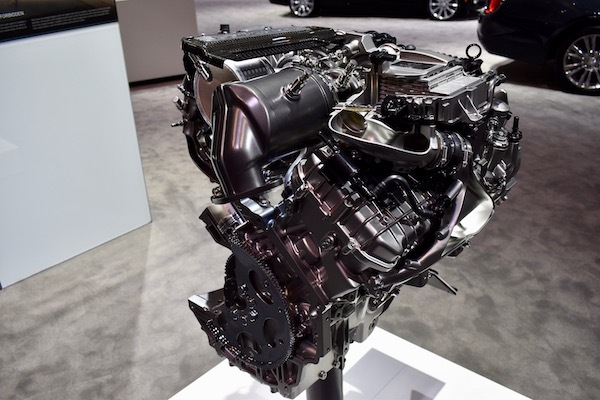 It will power the CT6-V sports sedan (whose future is not yet known), though there may be reason to believe that the engine could also power the next generation of Chevrolet Corvette—or a variant thereof. GM threw the Northstar into a Corvette and sold it as a Cadillac XLR, who's to say it won't put a Blackwing in the Corvette to revive the name? 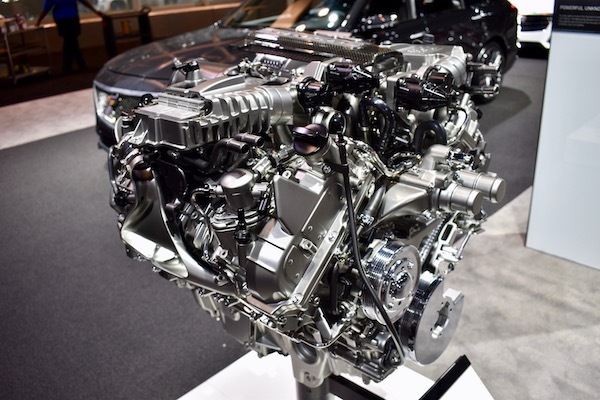 Important Specs: 6.2-liter, supercharged V-8, 755 hp, 715 lb-ft.
What's Interesting: The LT5 is the most powerful engine ever fitted to a Corvette from the factory. 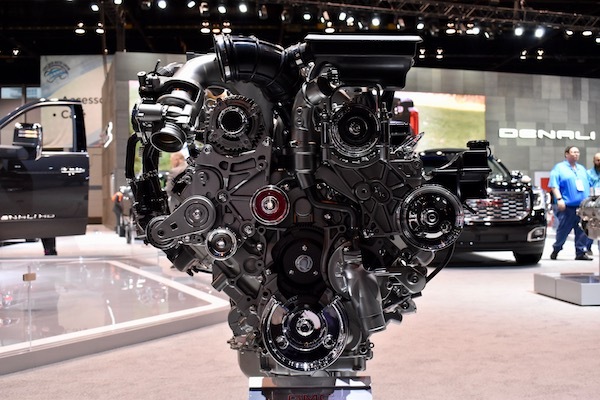 Despite making power comparable to its most capable overhead-cam competitors from Ford and Fiat Chrysler Automobiles (FCA), the LT5 is a relatively small engine, owing to its cam-in-block design. 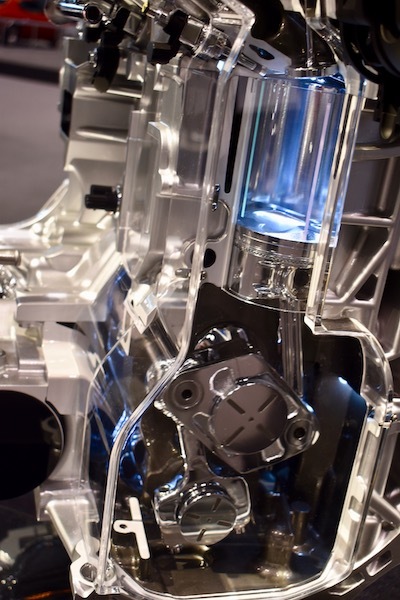 Though this offers less precise control of the engine's valves than an overhead cam design, it lowers the engine's center of gravity, contributing to the ZR1's sharp handling that has earned it a multitude of lap records at racetracks across the world. 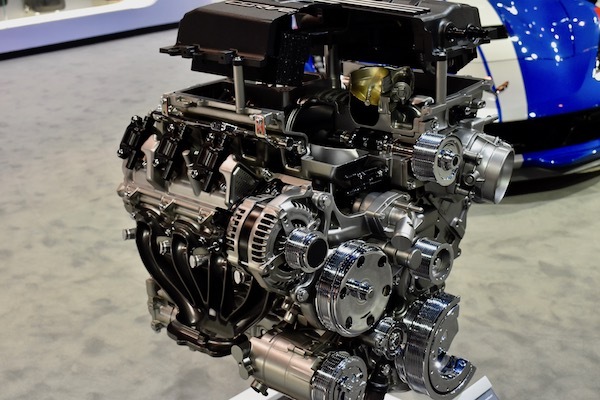 Important Specs: 6.6-liter, turbocharged V-8, 445 horsepower, 910 lb-ft.
What's Interesting: GM has manufactured Duramax V-8s by the million, and as a result, they're some of the most commonly used diesel engines in the world. 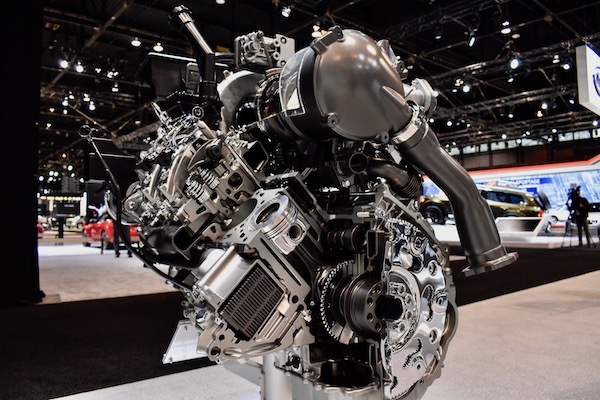 The L5P, the newest iteration, is the most powerful, generating a colossal 910 pound-feet of torque, allowing the newest Chevrolet Silverado HD to tow payloads in excess of 35,000 pounds. 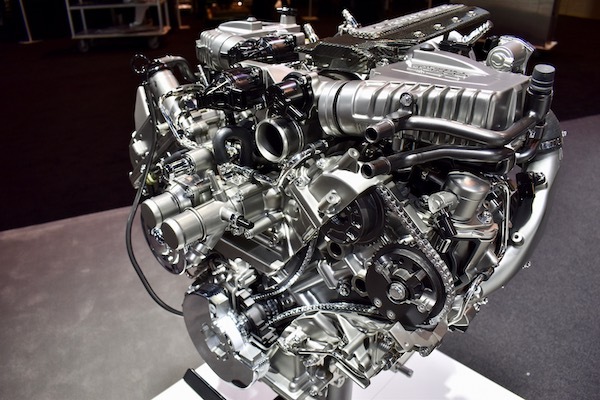 Important Specs: 6.7-liter, turbocharged inline-six, 1,000 lb-ft, able to tow 35,000 pounds. 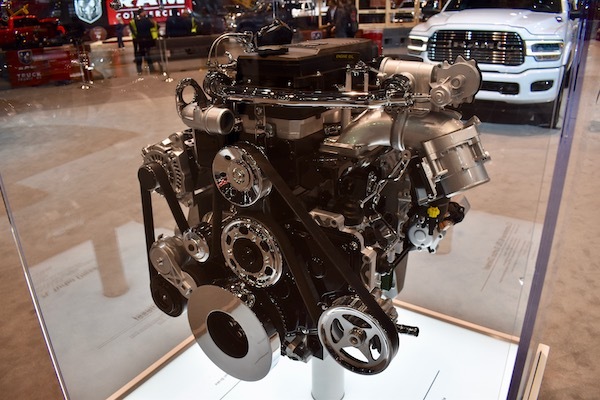 What's Interesting: Cummins’ latest diesel monster breaks the four-figure barrier for torque output, making it one of the most capable diesel engines ever manufactured for trucks that aren't exclusively commercial. Its ability to haul over 35,000 pounds means that a Ram Heavy Duty, if chained to a World War II-era Panzer III tank, could capably tow it. With dozens of handsome wheels on display in Chicago, it's hard to pick out our 10 favorites, but we managed. Behold: crimes against automotive interior design.